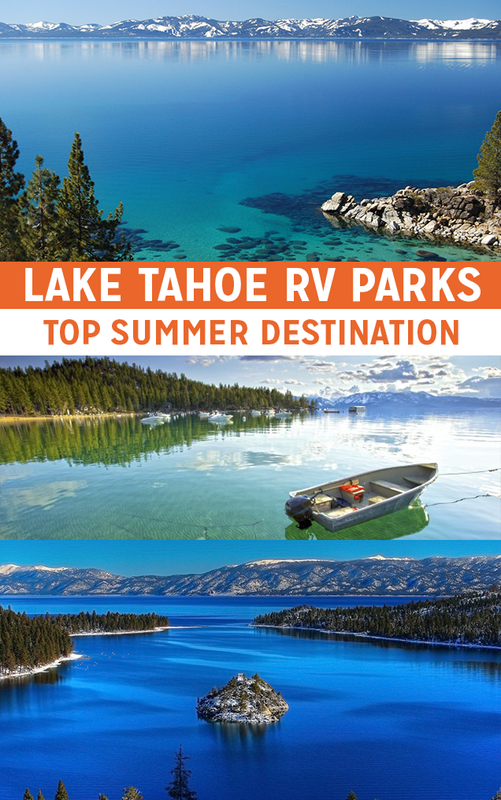 Situated on the border between California and Nevada in the Sierra Nevada Mountains, Lake Tahoe RV parks offer some of the best camping in North America. The basin is a premier summer destination in the U.S. for outdoor enthusiasts, especially this time of year when you can enjoy both land and water activities. 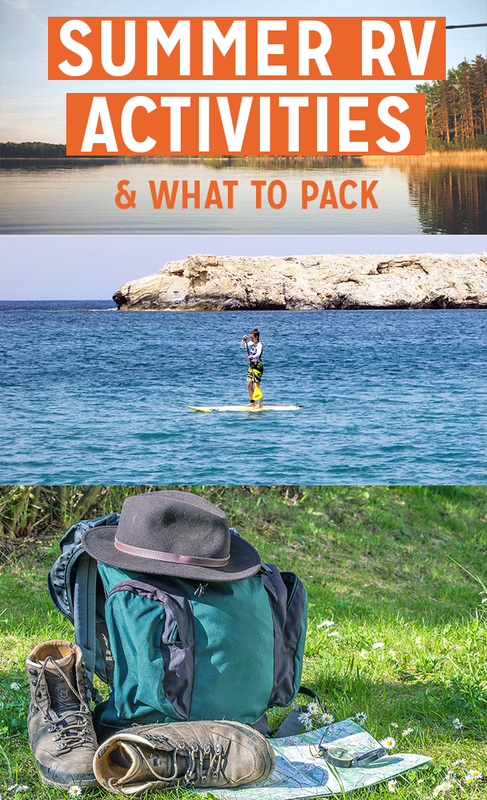 Lake Tahoe has it all: mountains, crystal-blue waters, heavily wooded forests, and lakefronts that can easily compete with the best coastal beaches. People love coming here for the views, the feeling of getting away from it all, and experiencing the nature at its finest. To make it easier for you to plan your trip, we’ve come up with a list of the top Lake Tahoe RV parks. There’s no reason to put it off, make your reservation right now! 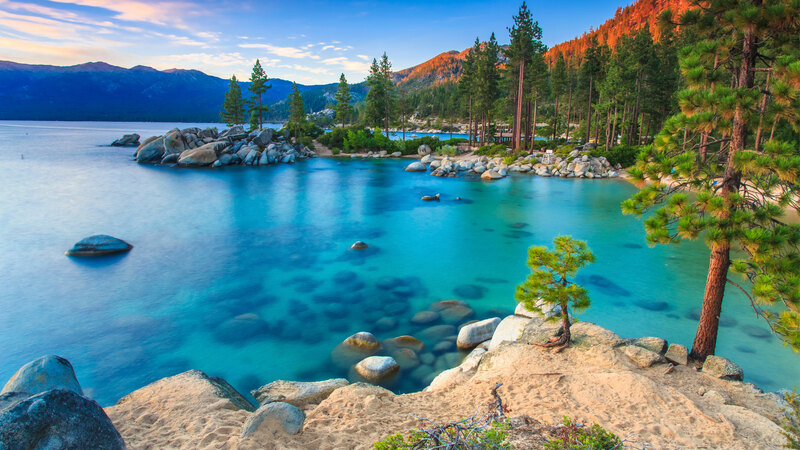 Aside from being one of the most beautiful places on the planet, Lake Tahoe is the largest alpine lake in North America, the second deepest and the sixth largest lake by volume in the U.S., only trailing behind the five Great Lakes in the midwest. 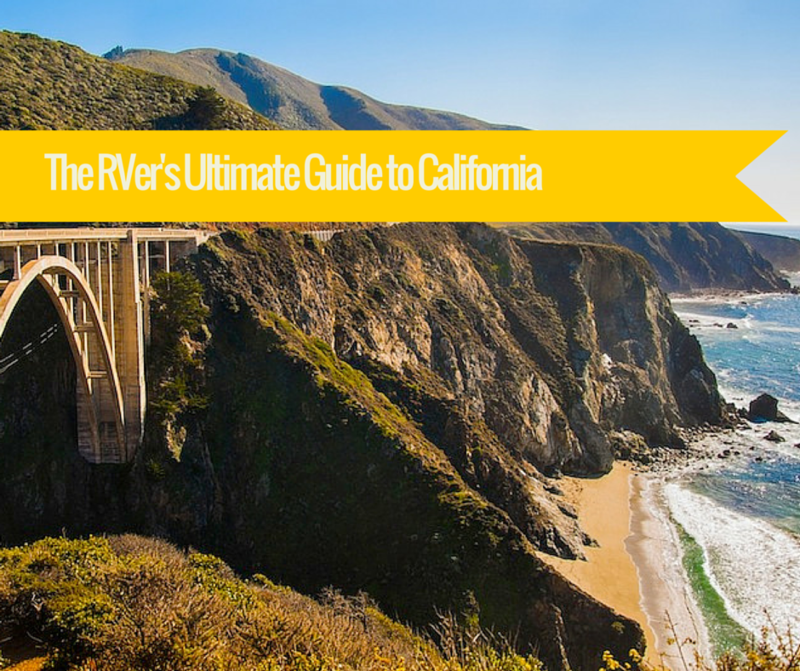 The basin also has some of the most popular RV camping sites in California and Nevada. And even though it’s been ranked a top ski destination, peak tourism months are during the summer, a time when the average maximum temperature is an enjoyable 79ºF. There are more then 20 campgrounds in the Lake Tahoe basin. 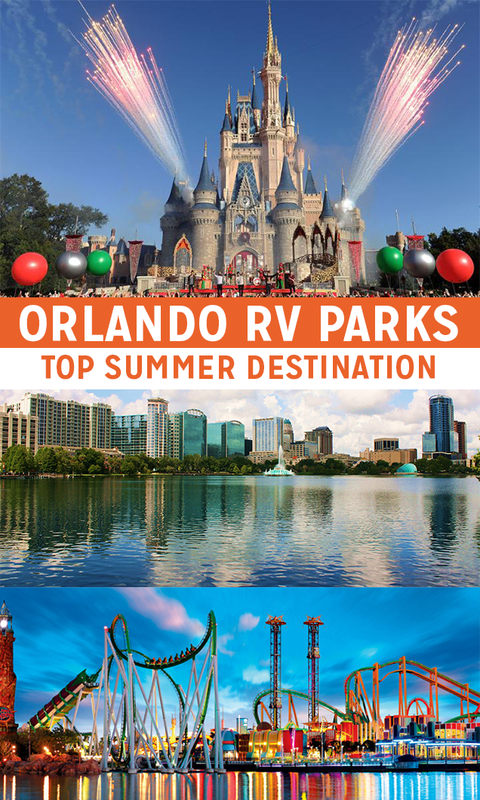 While all of these parks have great amenities for all campers, not all accommodate recreational vehicles. 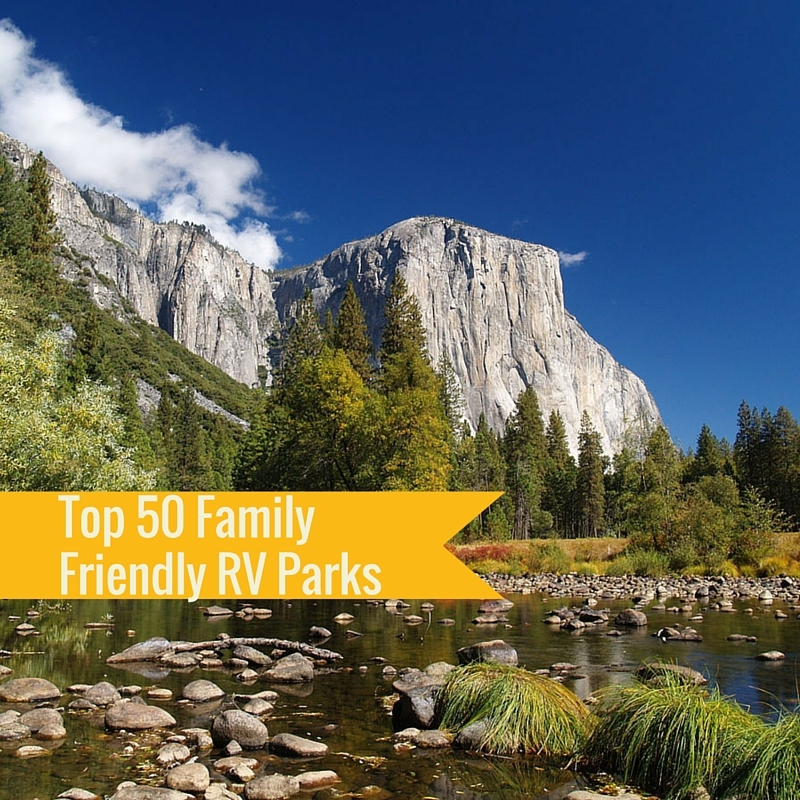 To make it easier on you, we’ve sorted through official websites and reviews and have chiseled the list down to just a few of the best Lake Tahoe RV parks so you can start planning right away. At some of these sites, space runs out fast! Located on the Nevada side of South Lake Tahoe, Zephyr Cove Resort is conveniently situated across the road from the beach, which is one of the reasons we think it belongs on our list of best Lake Tahoe RV parks. 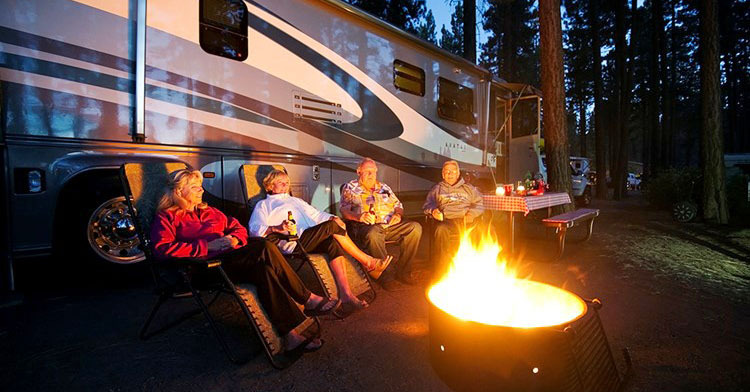 At the campsite, RVers have amenities like cable (new for 2016! ), Wi-Fi, laundry facilities, and free showers. Zephyr Cove is an award-winning RV park and is only minutes to the lake on foot. Of course there are all the water activities you could want, but Zephyr Cove Resort also has a private beach, horseback riding, beach volleyball, guided cruises, and tons of other activities. 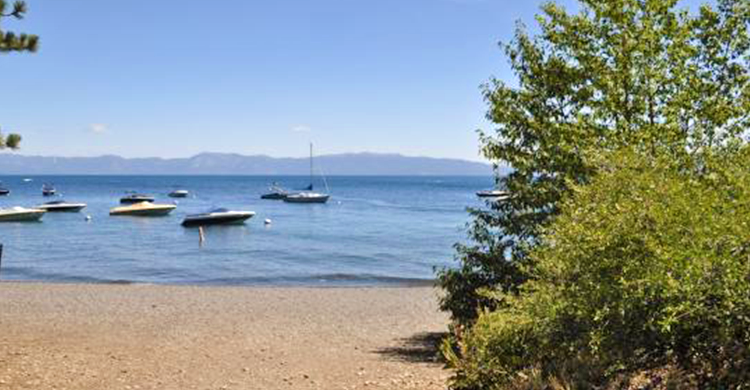 On Lake Tahoe’s east side, Nevada Beach Campground is situated on a long patch of windswept beach, which is why it’s on our list of amazing Lake Tahoe RV parks. This campground is a popular destination for kite boarders, but not so much for insects. It turns out that bugs don’t like the wind and tend to steer clear. 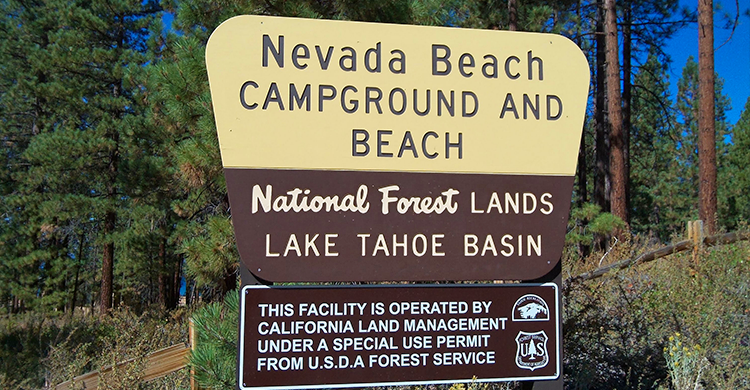 Nevada Beach Campground offers RV and tent sites in a lightly forested hill area, plus a few spots available on the flat, treeless sandy beach. If you’re looking for a different kind of excitement, be sure to check out nearby casinos for gambling and top-notch dining options. 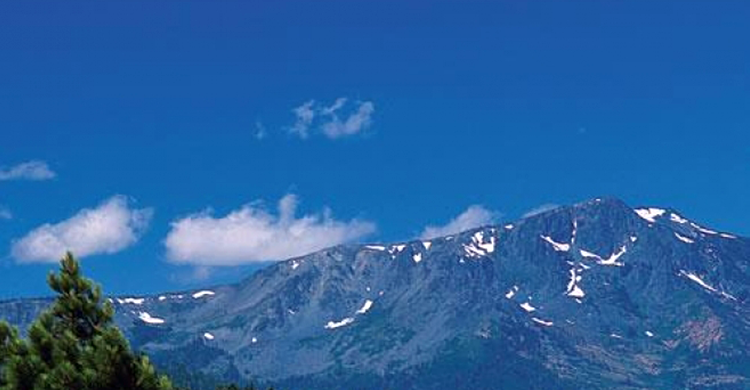 Known for its privacy, William Kent Campground is an easy-to-find Lake Tahoe RV park close to the main SR 89. Located on the basin’s west shore, the park’s 95 campground sites are surrounded by cedar, fir, and tall pine trees. 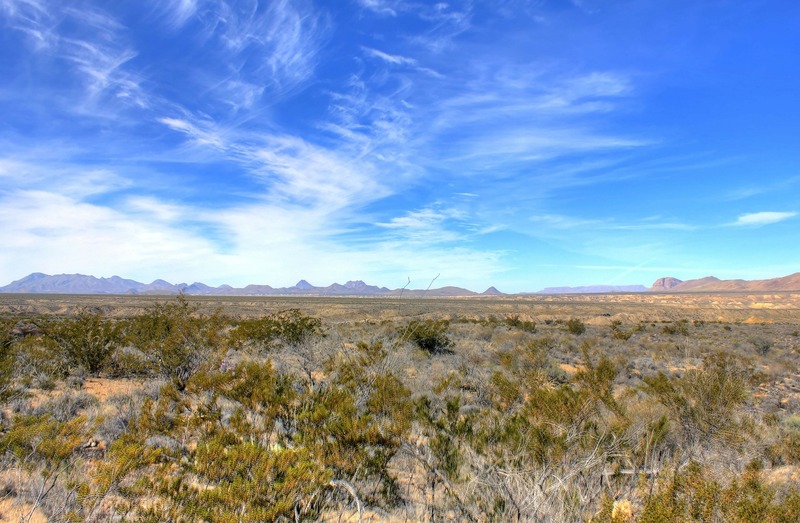 If you crave quiet, ask about their more secluded campsites located in the natural low ridges and gullies. One of the best ways to see the sites here, including breathtaking wildflowers, is on two wheels. Since a lot of the bike trails here begin in the vicinity, William Kent Campgrounds is a great place for a summertime adventure. Be sure to ask about their guided bike tours, which are led by locals who really know their way around. White-sand beaches, crystal-clear blue-water bay, and beautiful pine trees are just some of the qualities that make Meeks Bay Resort & Marina one of the best Lake Tahoe RV parks on our list. 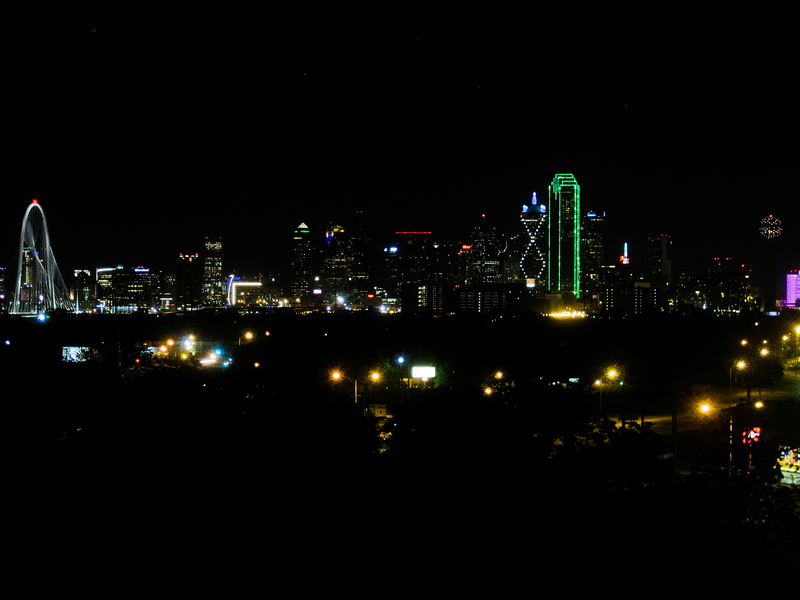 You don’t have to just sit back and look at the amazing scenery here, you can be part of it! There’s a ton of land and water activities. At the nearby marina, on the lake’s west shore, you can enjoy the water in a kayak, pedal boat, on a paddle board or, if you have the need for speed, enjoy powerboating with your fellow travelers. 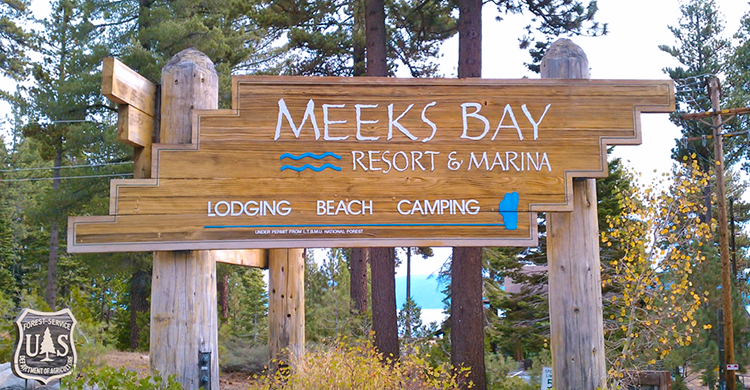 We suggest making your reservation right now since Meeks Bay Resort fills up early in the season. But note that if you have pets, you will want to check out the other recommended Lake Tahoe RV parks on our list since this site prohibits animals. Just minutes from the southern shores of Lake Tahoe, the secluded Tahoe Valley RV Resort is surrounded by pine trees and mountain vistas. We love that it’s located right next to a river fed directly from Lake Tahoe. And if you get tired of having so much quiet and privacy, take a 15 minute cruise to any number of casinos in nearby Stateline, including the Hard Rock and Harrah’s. You will have your pick of amazing cuisine, nightlife entertainment, and, of course, gambling. Still have questions? Leave a comment and we’ll respond.